Chuck’s bass playing on successful television shows, motion pictures and recordings illustrate his well-known and legendary style, feel and concept for the instrument and it’s role in organized music. 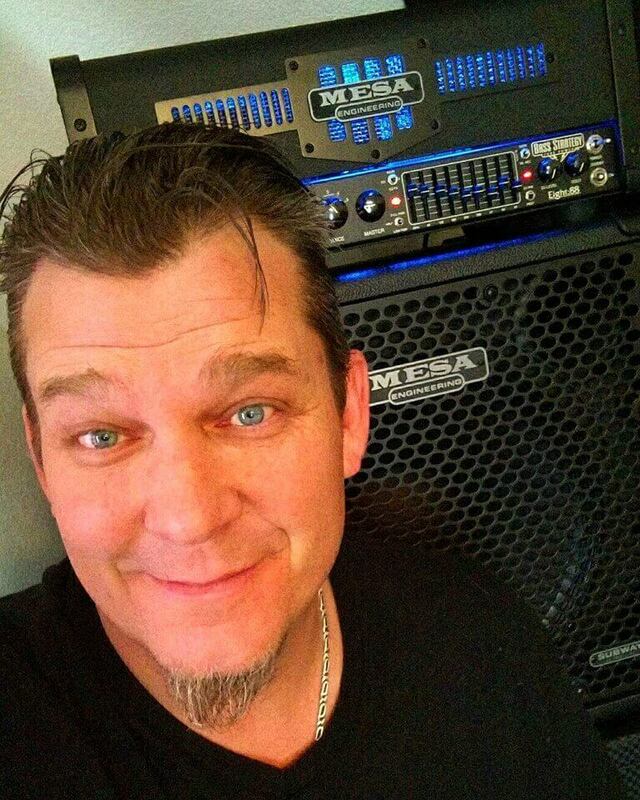 His unique bass lines accent numerous commercials and are an integral part of today’s music across many music viewing and listening fronts. Everything takes TIME, especially the ‘hands on’ instrument aspect of successfully playing the instrument. 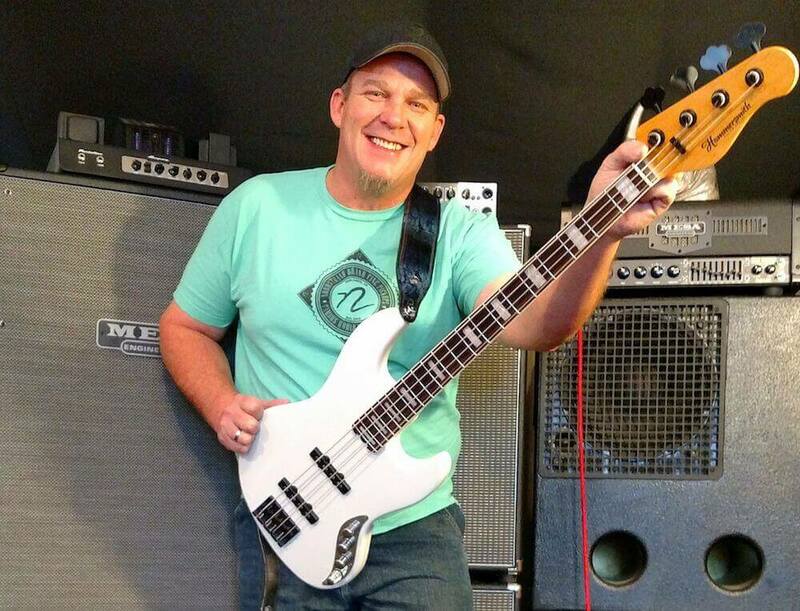 AI – Hello Chuck, Thank you for taking this time from your busy schedule to talk with me, and share some of your experiences with all the readers here at Andy’s World of Bass. 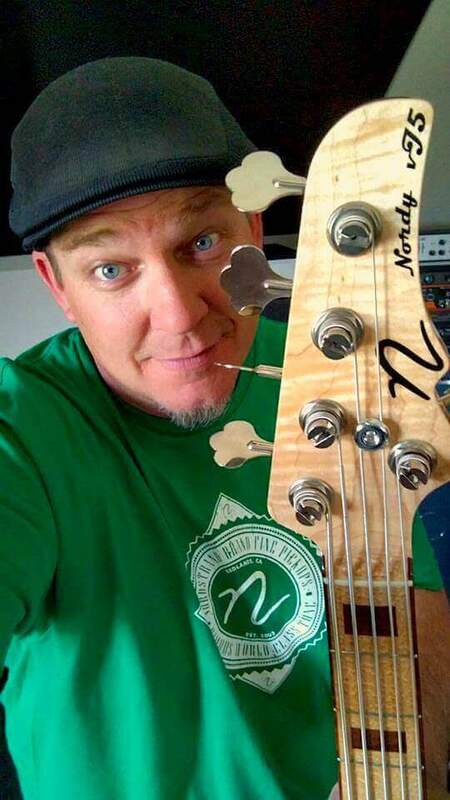 You are a bassist that has contributed to some of the most influential music of our time, your session work and discography is massive, in addition to inventing the grooves and quintessential bass lines that culturally defined a generation through the music of the TV shows and films many of us grew up with. How about we break it down into a few groups of time lines and discuss the highlights of each, starting with the 1960’s – Please tell us how you found your sound, and your stride on the bass, your earliest recordings, playing jazz, R&B, soul and pop, and your gigging work, and help us feel the climate you walked in that shaped what would become one of the most productive and incredible bass journeys ever. 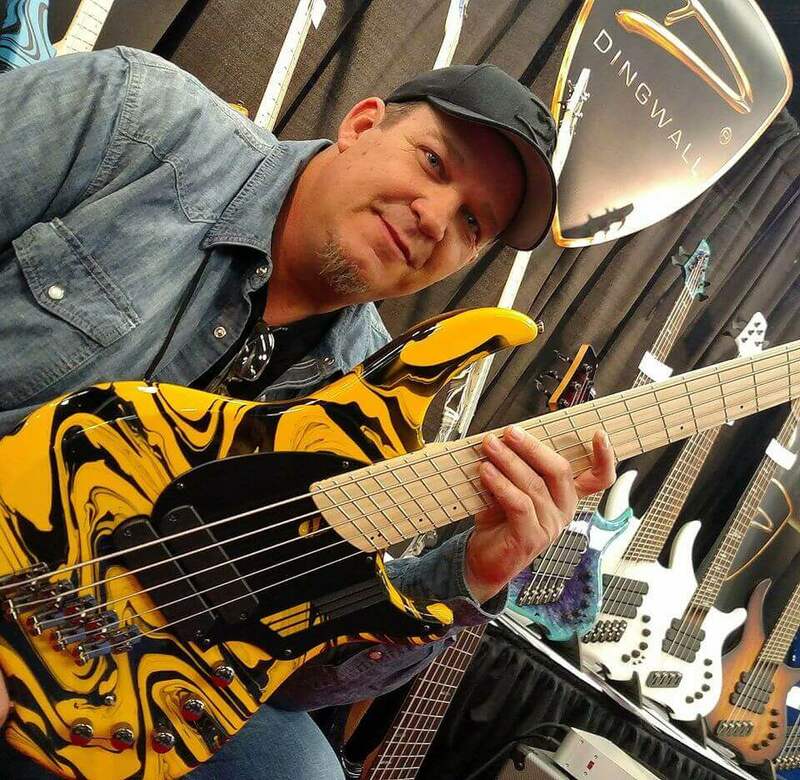 CR – Thanks for the opportunity to participate in ‘Andy’s World of Bass’ with an interview – it is my pleasure!. 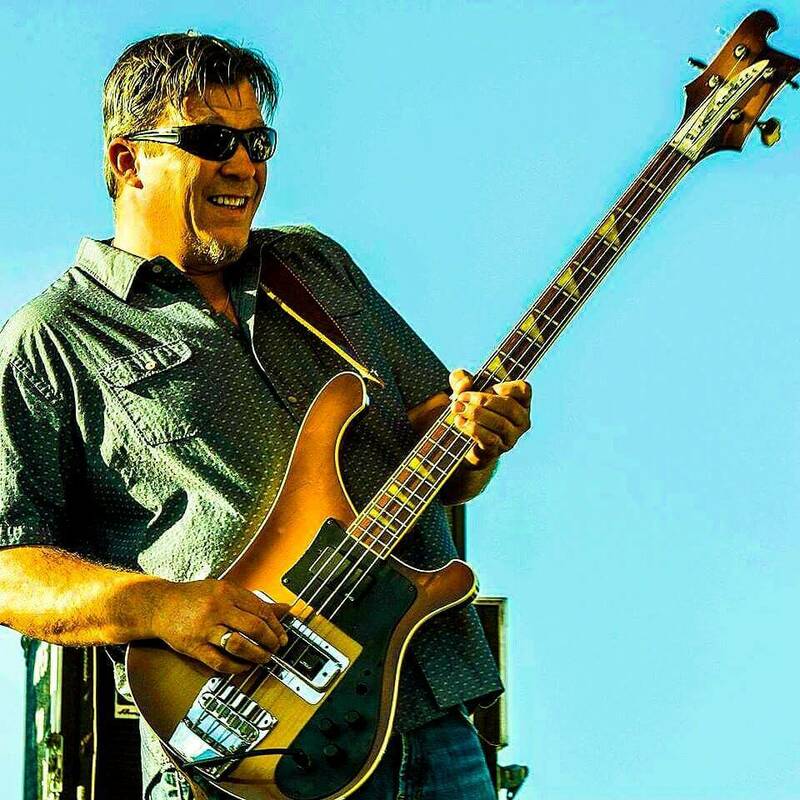 It is nice to know that my career is documented and has received an underlined yet legendary status in the worlds music community as a bass player in various genres of popular recorded music, TV shows and films. My sound and stride on the electric bass is the result of many hours of listening to and emulating the role that all bass instruments have in all music genres – the tuba, the bass violin, bass clarinet, bass saxophone and the bass vocals in choir orchestrations. My love for the sound of any bass support in organized music is the foundation of how I musically think as a musician no matter the genre. I do not remember any specifics of my first recording sessions other than maybe needing the money as well as just wanting to play the bass in support with other musicians. AI – I grew up in the 1970’s, and your super funky and stylized bass grooves were hugely influencing my life as a little kid, before I ever even got into music specifically, and certainly not as a player yet, via the many TV theme songs you played on: Fat Albert, Sanford and Son, and Barney Miller to name just a few. Will you please share a bit about that era of your career, and the vibe that was going down in those types of sessions, perhaps a few of the highlights? CR – Fat Albert and Sanford and Son were done with Quincy Jones. I left New York in ’72’ after doing one of Quincy’s albums in the early 70’s to join his orchestra that was on tour with Roberta Flack. Eric Gale and I were in Roberta’s road band and having been the bassist and guitarist on both her and Quincy’s current albums, we were a perfect fit for the tour. The Barney Miller TV sitcom was with Alan Ferguson whom I met after Quincy’s tour was over and I elected to remain in Hollywood. On this particular TV show Alan used two different rhythm sections; One played the opening theme of the show that included Chuck Berghoffer on Bass and the other rhythm section played the source music that went from scene to scene, it included me on bass and is on my resume for that reason. Its important to note here that regularly hired session players were usually those who knew most of the styles of successful and popular recorded music, specifically including the parts of specific instruments that were heard on those recordings – the bass part on the Barney Miller theme is a direct take of from the bridge in Marvin Gaye & Tammy Terrell’s popular Motown recording of ‘Your All I need To Get By’. It was well done by an excellent bass player doing his job and doing it very well. AI – Your combined work with Steely Dan can accurately best be described as a collective masterpiece of the bass craft, Aretha Franklin, Quincy Jones, Roberta Flack, Marvin Gaye, Bette Midler, Jackson Brown, and literally hundreds of other iconic artists have called on you to hold down their grooves. 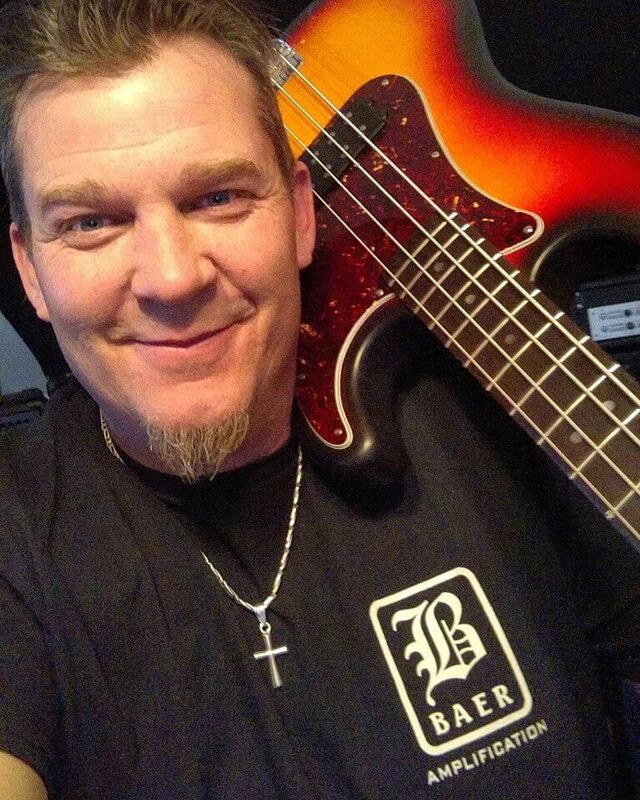 it’s dizzying to consider the amount of contributions you’ve made with your bass in your hands. I know this will be hard to do, However I’ll ask anyway, Will you please pick a few of these experiences that your hold near and dear to your heart and share a bit about them with us? CR – Aretha Franklin; In my late teens before becoming a bass player, I was inspired to play in organized music by the early recordings feel of Shirley Caesar and Aretha Franklin, both from the Gospel realm of organized music. One of my major mentors, King Curtis, put me on her recordings after I left his band to do session work and he became her band leader after those recordings. A couple of years later I joined the band after his death in ’72’. I have very fond memories of musically being in her company for 3 years. Roberta Flack: I became a regular house session player for Atlantic Records Jazz Division soon after the Aretha sessions and my first session in that division was with Roberta and it was a success. Eric Gale and I joined her traveling band along with the other rhythm section players that were on the recording. It was basically weekend travel. Richard Tee, and I were also 1st and currently in Aretha Franklin’s band and Roberta had to book around Aretha’s schedule. It worked out ok being in both bands because Aretha was only gigging maybe once or twice a month at that time and Roberta worked around Aretha’s schedule. Quincy Jones; I consider Quincy as one of the smartest and successful people in the music business and feel very fortunate to have been a part of his career. He never wrote bass lines, guitar parts or drum parts for the rhythm section players – just chords chats and orchestrated over and around the parts and patterns that were made up by those hired on the sessions. He was great to work with and for and was also a social friend. Steely Dan; I had done many sessions in New York with Gary Katz, the producer, and during the trend of New Yorkers moving to LA in the early ’70’s I ran into Gary and he invited me to play on ‘Pretzel Logic’ with Walter Becker and Donald Fagan who had disbanded the original ‘Dan’ band and were embarking on a new sound for their new band. I was elated to be reunited with him and to be asked to play on another project that he was involved in as a producer, especially because the LA scene was a lot different than the scene, musicians and recording vibe I had left in New York. Not saying that the LA music scene was lessor than in New York but saying that a familiar, successful face and good friend from the past was a welcomed site, feeling and expectation for a good music environment. Walter and Donald did not know anything about me nor I them, however Gary had never put me into a situation in the past that was not successful and had always had good musicians in the studio to play with. I enjoyed their style and got along well with their ideas and way of doing things that were a bit different than the regular style of getting a project done successfully. Gary and I are still in contact with each other as good friends as well as the same with Walter and Donald. Marvin Gaye: I never worked directly with Marvin and never met him. The ‘I want You’ album was originally a Leon Ware Motown project that was given or sold by Leon to Marvin when Marvin needed an album to contractually leave Motown. Bette Midler: The only thing I can remember about Bette Midler is that she was a very very nice person and I enjoyed working with her in the studio as well as the live Grammy Show when she received a Grammy and I was a part of the orchestra. Jackson Brown: Jackson Brown sessions were during my busiest recording time in Hollywood and I do not recollect much if any particular experience other than being paid and listed on the album. AI – My final question, or topic area brings us to the current time, and what you’re up to these days. We have become friends through the bass community and educational events and public appearances primarily. You dedicate so much of yourself to giving back to the players who are just now evolving in the craft. You are a kind, humble and infinitely cheerful man, willing to make new friends and share your experiences with them all. What advise might you give to players to find a grateful, happy and productive path in music? and where might we be able to come and hear you speak or perform over the next year or so? CR – At this time I am basically not a hired sideman for recordings, the industry has changed as has popular music and I basically have no energy nor a mind set to adapt to the way things are done. The current technology has made it possible for anyone with or without talent to make a record – I am ‘old school’ using that same path on today’s new pavement that is riding on the current music scene. However said, I still love to play the bass and do from time to time play in organized situations. I have reached the time in my life and career when I carefully choose when, why and where I play music – there is always a time and reason for us all to step away from something. The main advice that I would have to give to players in finding a grateful, happy and productive path in music is; first learn the instrument they are playing via experience in playing in all organized and un-organized situations and utilize ‘quick fixes’ or quick learning techniques as a tool for a training aid or practicing device for gaining the physical skills that are necessary to play the instrument of choice. Too many players want to arrive without putting the time and experience that is necessary into their mind set for what they want to achieve in music. Everything takes TIME, especially the ‘hands on’ instrument aspect of successfully playing the instrument. The explosion of the social media has encouraged and caused the ‘want to be’ generation of players to exploit themselves without the substance of the true reality of what is politically good or bad, talent, experience, socially good or bad habits based on rhetorical influences from books, magazines, the Internet and the views of ‘mail box’ teachers. It’s all good if and when the player is able to cancel out the BS and train and control the ego with a reality of common sense and political reasoning. Along with personally attending bass, rhythm clinics and seminars, I am partnered with a company called, Rhythm Intensive, founded by John A. Martinez, Jane Cheng. We do seminars and clinics in High Schools and Universities as well as any forum set in purpose for success in the industry.We work along side students, band directors and music professors to add value to their curricula. From our experiences we add training and instruction on matters pertaining to the rhythm section working in the music industry, being a professional musician, running a successful business and how to deal with the rapid changes in the music industry and coping with the uncertainties in the music industry. AI – Thanks again Chuck, you are a vital mentor, an always inspiring hero and a truly great friend, you enrich my life buddy! CR – I appreciate the love, attention and memories given to me resulting from my career in the recorded music arena – I do not take it for granted. It is my pleasure with heart felt thanks for inviting me and having this interview with me on ‘Andy’s World of Bass’. Love the Chuck Rainey bass line in Steely Dan’s “Peg” – If you GET a chance check out the youtube video ( COPY AND PASTE: https://YOUTU.BE/WAIBA6_0GQC ) of chuck talking about how becker and fagen did not want him to slap on the song. Glad he did its a great tune! thanks andy – nice interview for the daily funck club !! cant see the link ?